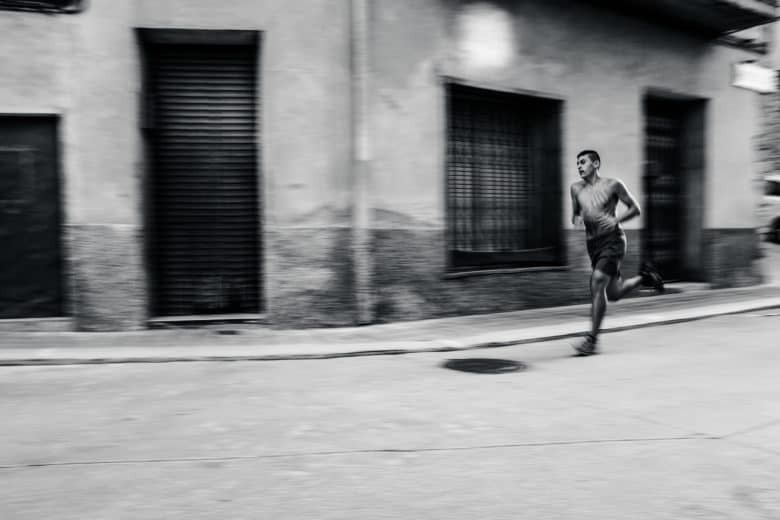 Get a reminder to log your run every day. Today we’ll see how to put a Shortcut into a reminder, so you can just tap the reminder alert to run it. And of course this isn’t limited to fitness, nor even to time-based reminders. TickTick works as a Reminders replacement, or an advanced task manager. When Apple rolled out iOS 5 way back in 2011, one of the software’s highlights was a new app — Reminders — to help you keep track of tasks. Since that time, Reminders hasn’t evolved much. However, the type of task manager people are looking for has changed dramatically. 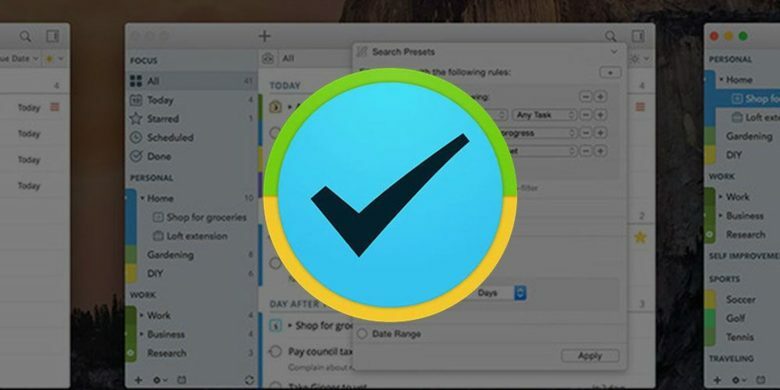 TickTick offers greater control, more granularity, and is an all-around better to-do list app. A deferred do-it-later list can transform your to do list. Todo lists are great for not forgetting to, you know, do stuff. But they can be tyrannical, stressing you out with an endless queue of tasks which need to be completed. 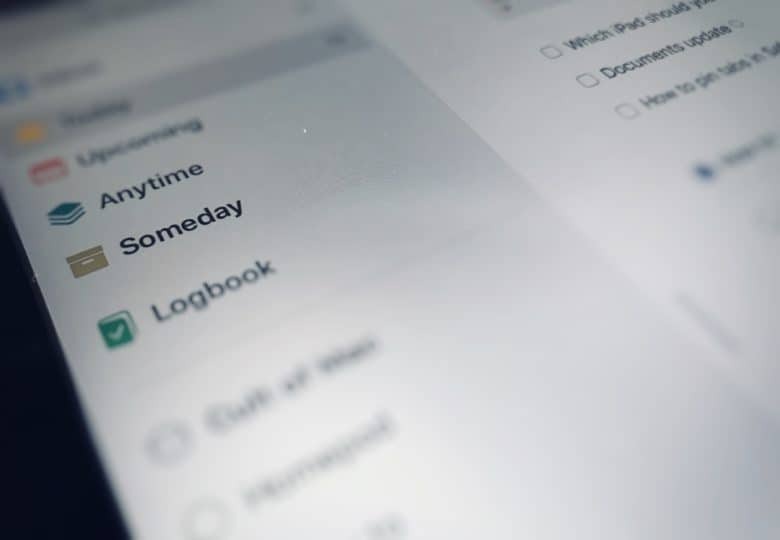 Even if you are hyper-productive, and manage to get through most of your chores, your todo list can end up cluttered with lower-priority tasks that don’t need to be on it. This, then, is where the do-it-later list comes in. 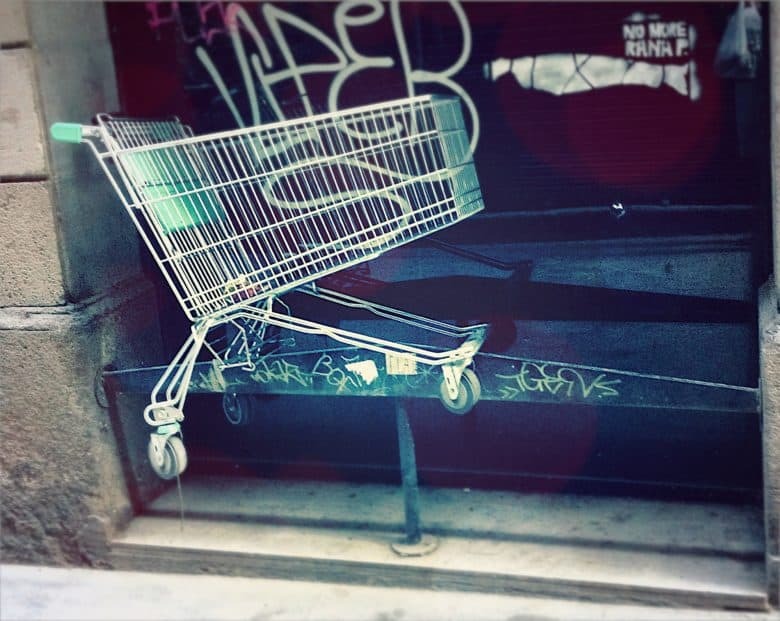 Checklists can make your shopping trip a lot easier. Does your husband/wife/boss/presumptuous, spoiled teenage kid send you lists via iMessage or SMS? 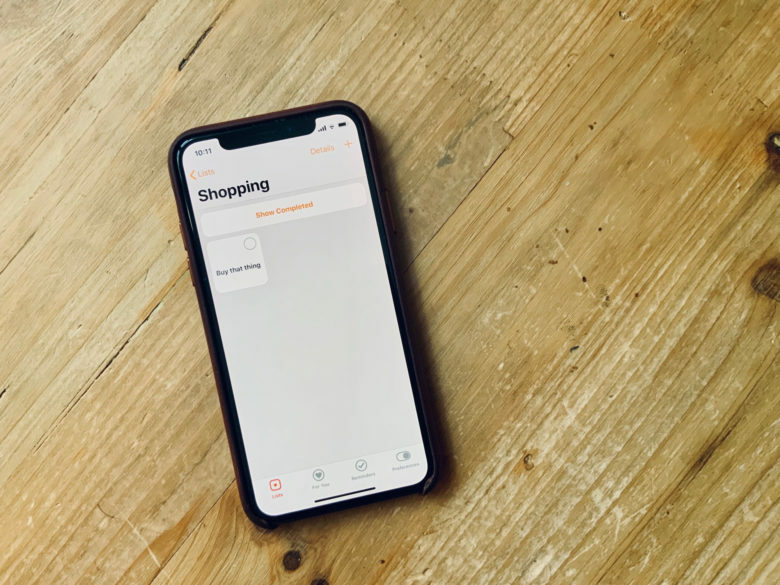 Do you then spend the whole day flipping to the Messages app and scanning it to see which tasks you’ve done (or groceries you’ve dropped in your cart), and trying to work out what’s still left to do? Then you need to get that list out of the Messages app, and into the Notes app, turning it onto a checklist along the way. And don’t worry. This is so quick and easy, you can do it in a few seconds. 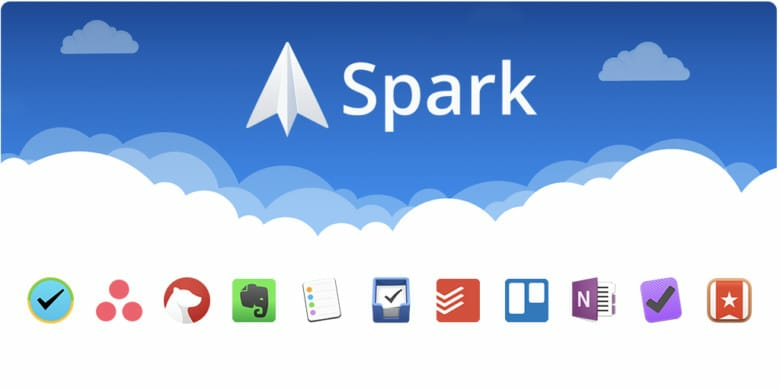 Spark now plays nicely with third-party productivity apps. Spark, one of the finest third-party email clients for Mac and iOS, just got a big update that will ensure you never forget another important task. 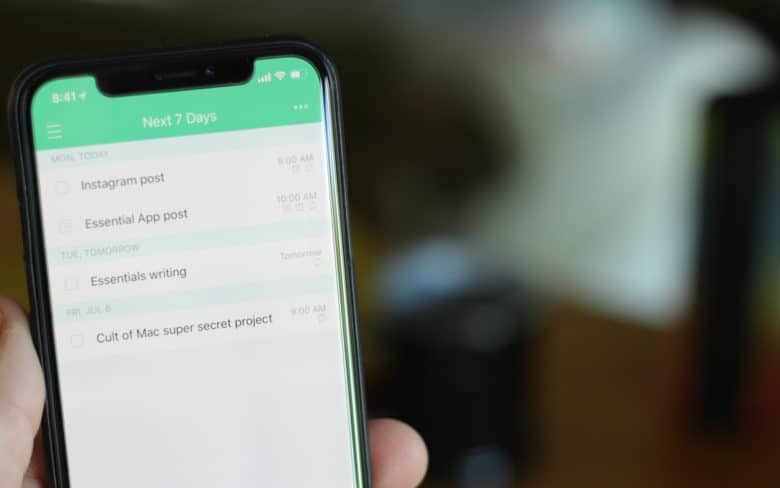 The app, developed by the terrific team at Readdle, now boasts seamless integrations for popular reminders apps like Todoist, Wunderlist, Things, and even Apple’s own Reminders app. The Rock and Siri make an unlikely super team. 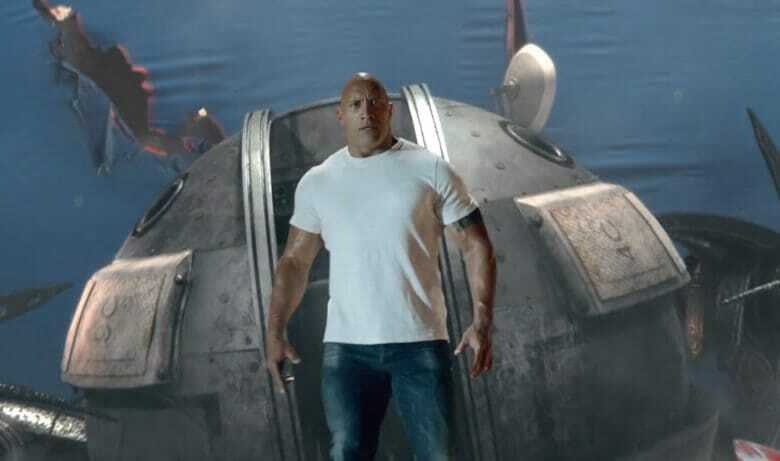 Apple and The Rock’s rampage of crazy ads continued today with two new commercials that pair the movie superstar with digital assistant Siri. In the latest short ads, The Rock taps into his ability to speak Mandarin in order to showcase Siri’s support for more than 20 languages. The funny ads are a sequel of sorts to the short film Apple released last month starring the unlikely duo. Check out both new ads below. Siri can help you do everyday things. Like take a selfie in space. 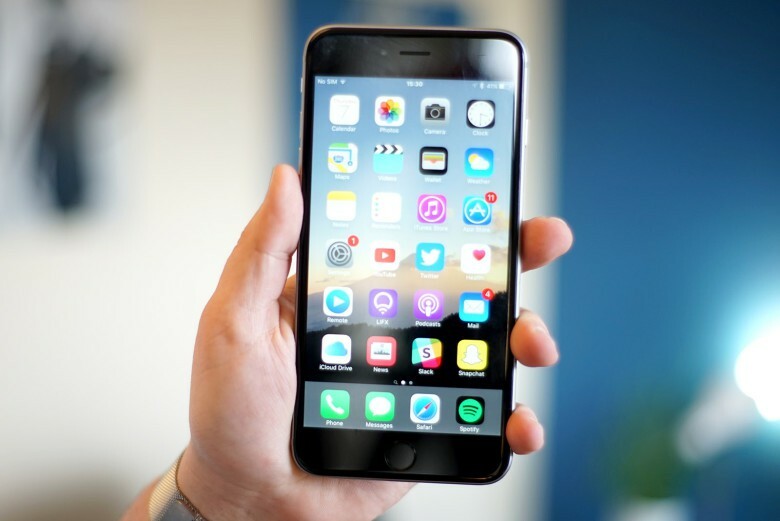 Apple’s partnership with the Rock (aka Dwayne Johnson) has spawned three new ads for the iPhone 7 that showcase Siri’s talents at performing everyday tasks. 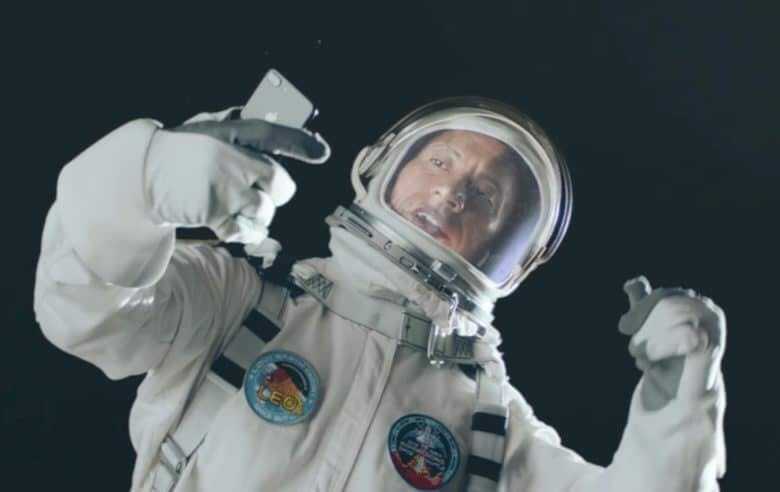 The Rock cooks up something smelly and takes his selfie talents to space in the colossal ads that are a follow up to the short film Apple released last month starring Johnson and Siri.